Mark is the Co-Chair of the Litigation Department, and he concentrates his practice in business litigation and dispute resolution. He has broad experience in... Read More. Glenn is a member of Frost Brown Todd LLC. His primary practice area is zoning and land use law. 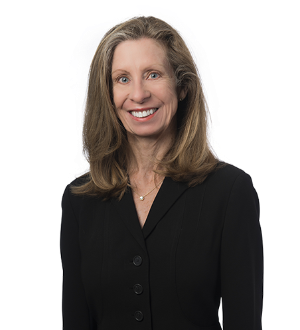 Glenn represents business applicants and real estate developers to secure development approvals, including zone changes, conditional use... Read More. Brian D. Zoeller is an attorney in the firm’s Corporate and Transactional Practice Group and focuses his practice on strategic and transactional matters related to the health care industry, including the financing, purchase and sale of skilled nursing facilities,... Read More. 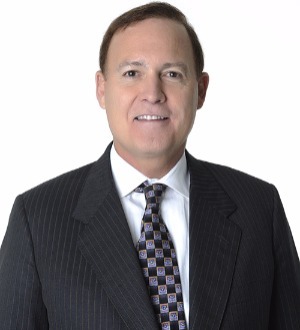 Lawrence C. Droege is a member of the firm's Real Estate & Banking Service Group. 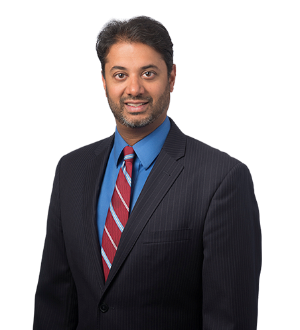 He primarily focuses his practice on real estate, lending and creditors'... Read More. 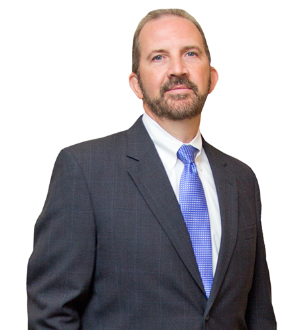 Greg Ehrhard advises clients in many areas of commercial real estate law, including zoning/land use, leasing, lending and condominium development. Greg is the Service Group Leader for the firm's Real Estate & Banking Service Group. As a registered professional engineer and attorney, Steven represents owners, contractors, and design professionals in all aspects of the construction and design process. 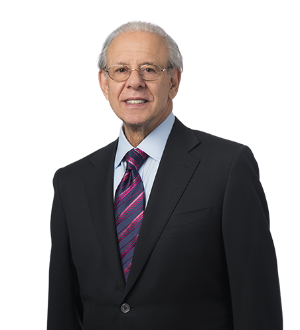 He successfully litigates cases in state and federal courts, and... Read More. Fred Joseph has been an attorney for more than 45 years, earning a national reputation in real estate law. Fred was the first attorney to receive the March of... Read More. David Ratterman is a Member of the firm's Construction Service Group, concentrating his practice in general construction law, with particular emphasis on the fabricated structural steel industry. His immersion in the construction industry began as a water boy on... Read More. 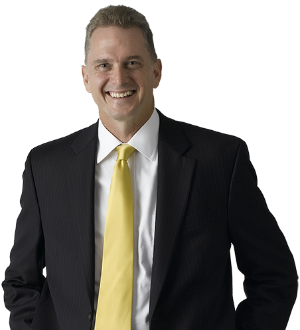 Mr. Saffer is a transactional lawyer focusing on real estate and lending law, with an emphasis in commercial lending. He regularly represents institutional... Read More. Real Estate Law, Mergers and Acquisitions Law, Commercial Litigation, Banking and Finance Law (Banking & Finance), Corporate Law, Business Organizations (Including LLCs and Partnerships), Commercial Finance Law, Commercial Transactions / UCC Law... See More.